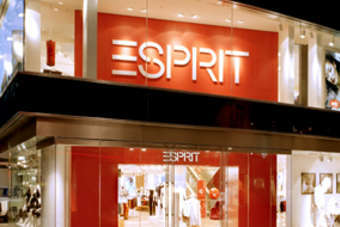 Hong Kong-based clothing brand Esprit has appointed Rafael Pastor Espuch as its new chief product officer, replacing Melody Harris-Jensbach, who resigned last week. Espuch, who will join the company on 4 November, will be responsible for managing the product creation and design of Esprit's product divisions. 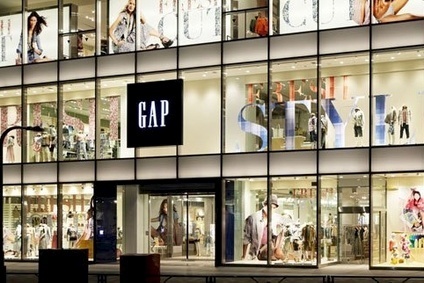 Having spent almost 18 years at Spanish retail group Inditex, Pastor most recently served as executive director of its Zara Basic clothing division. Prior to this, he was the product manager for Zara shoes, and the international clothing product manager for the US, Greece and the Middle East market.